Sanej Bandgar manages Deloitte Canada’s Enterprise Information Management Systems team. His team delivers technology that enables strategic changes for Deloitte’s worldwide client base. The former valedictorian of the Mumbai University School of Computer Engineering, Sanej has built an impressive career as an ECM expert with deep domain knowledge of OpenText, LiveLink, Microsoft & SAP systems. Using CloudShare’s virtual IT infrastructure platform, Sanej’s team built a cloud based DevOps environment where his geographically distributed team could connect tools to application environments and share progress with clients via the cloud, “anytime, anywhere”. The result was instant feedback, faster development cycles on complex enterprise projects and higher quality products! Congratulations, Sanej and Happy CloudSharing! Sanej’s goal was to deliver polished business application environments following every two-week sprint and to be able to pivot quickly based on feedback given during those sprints. To do it right, he needed to make sure (1) his team always has access to the tools necessary to update client environments and that (2) clients always have visibility into the product so that their feedback is based on the most recent “real-world” updates. 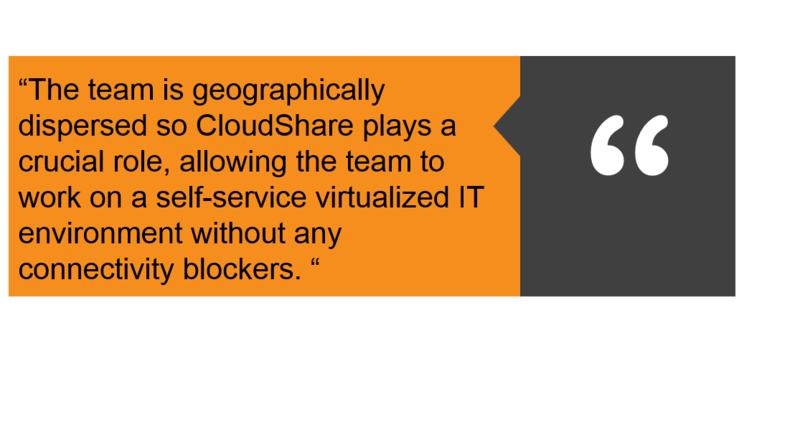 Sanej solved for this by moving his team’s tool chain to CloudShare’s virtualized IT infrastructure environments. 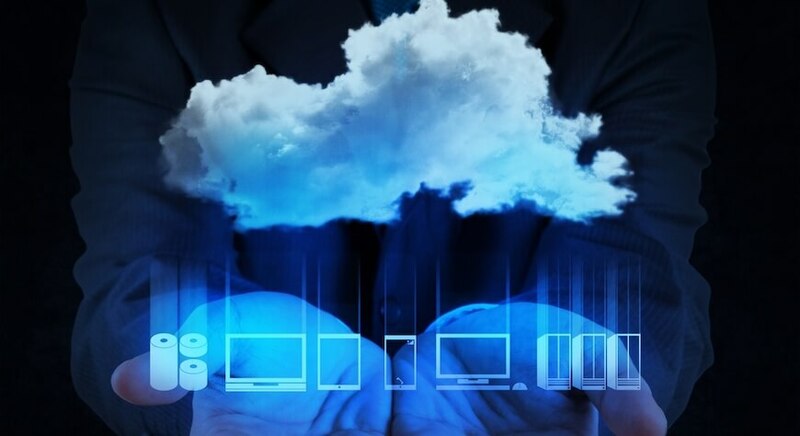 The cloud Infrastructure-as-a-service environment platform enables an organization to take any on-premise IT system or business application and bring it to the cloud, in less than a minute. Congrats for the elegant, efficient solution Sanej!